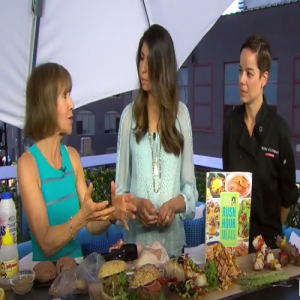 Breakfast Television: Foods To Help Rev Up Your Metabolism And The Foods That Slow It Down! Global News: Valentine’s Day Dinner Ideas. Susan Hay takes to the streets to discuss peoples views on Valentine’s Day. Watch here, as I show you a quick and delicious dinner to share with that special someone. Happy Valentine’s Day! 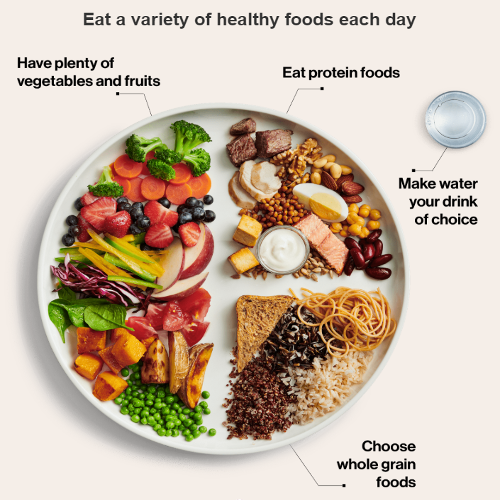 Breakfast Television: What’s making your healthy salad “unhealthy”. 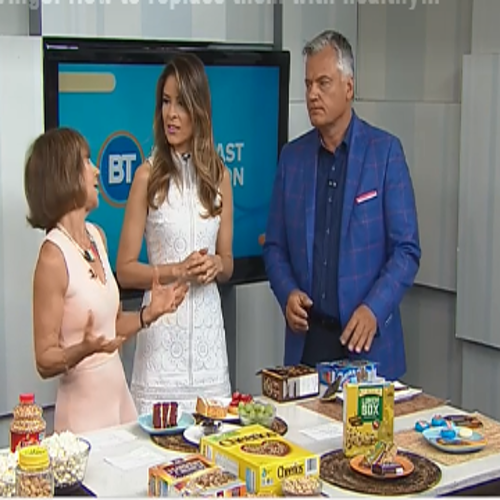 Breakfast Television: How to Curb Your Sugar Cravings! With Halloween over and the holiday season just beginning we are inundated with the temptation of sugary treats. 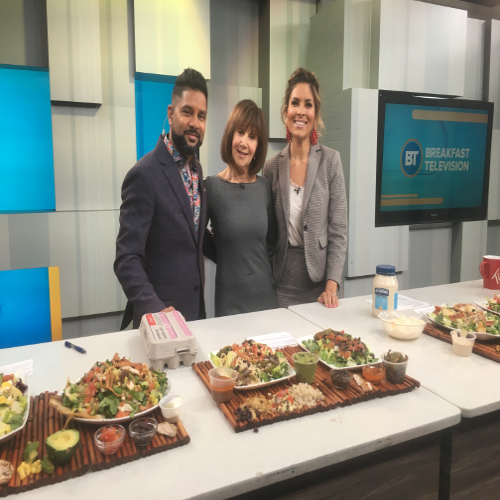 Watch my segment from Breakfast Television and get tips on how to make better food choices and curb the sugar cravings. Watch here! Breakfast Television: Kids Lunches. What to Choose and What to Lose for Healthy Kids Lunches! Getting ready for back to school and getting back to packing schools lunches! 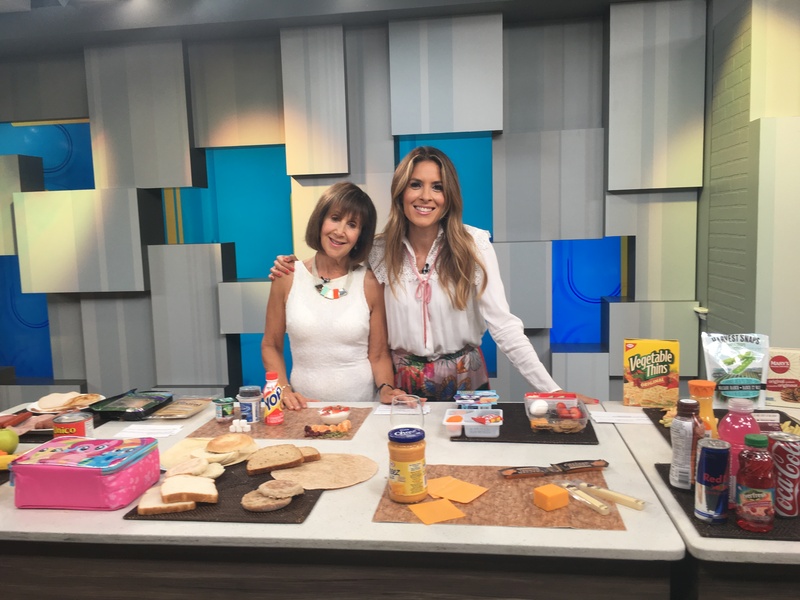 Watch my segment from Breakfast Television and get tips for better options for your kids lunches. Watch here! 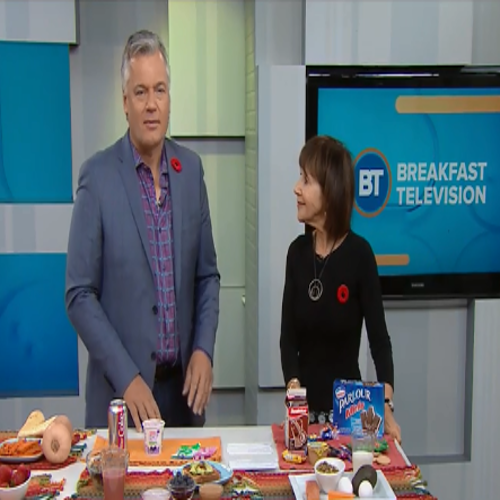 Breakfast Television: Hunger Busters! Better food choices when those hunger cravings hit! Hunger busters! Learn how to curb your food cravings and make better choices. Watch my segment on Breakfast Television . I’ll show you what to choose (and what to lose) when hunger strikes! Watch here! 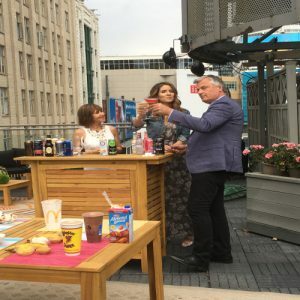 Watch me and Marcia on CP24 Breakfast as we show you some grilling tips just in time for the Canada Day Long Weekend! 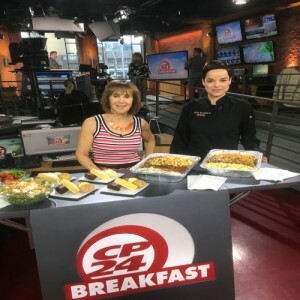 Healthier Swaps for Your Favourite Summer Treats on Breakfast Television. It’s that time of year! Time for ice cream, milkshakes, beer and more. But all these treats can add up and add pounds! 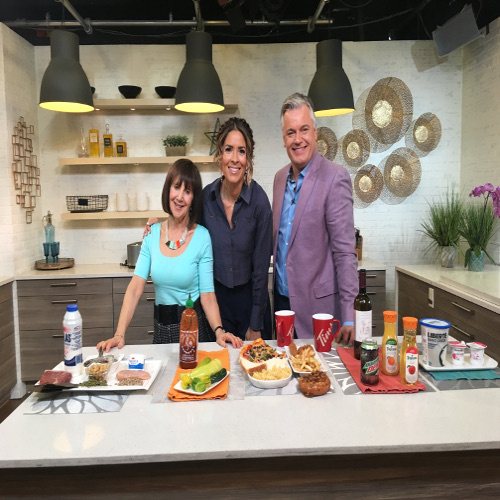 Watch my segment on Breakfast Television Toronto and learn about what to eat to beat the heat!